Here we have a new part of Promoting Bands for you! This is the second Dutch Edition, the first one is here. Of course we also mentioned Dutch bands in parts that also included bands from elsewhere. Below you can find links to read our earlier Promoting Bands parts (again), Dutch bands that are included are mentioned behind them. Five years ago Shuulak was formed. 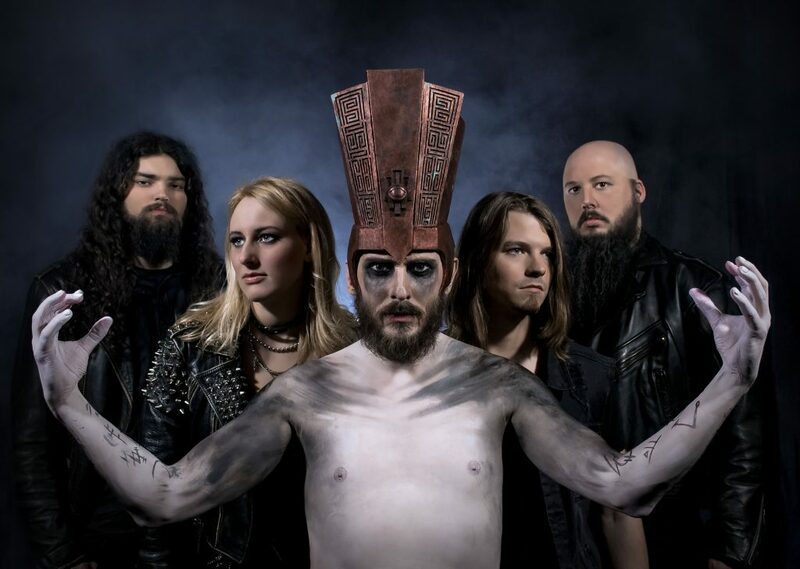 The musical style of Shuulak, of which the current line-up consists of vocalist Bastiën Baron, drummer Angelo Tower, bassplayer Riccardo Terlien and guitarists Eve Laetitia and Loet Braamkolk, can be described as heavy metal. In January 2017 they released their debut EP titled Nigredo. In December 2018 Shuulak released a successor for Nigredo, the MCD titled Albedo. From time to time Shuulak’s heavy metal contains a bit of a progressive touch, which makes their music very interesting. That their music is interesting is also due to the nice clean vocals with a raw edge, the ripping guitars and the very strong drums. Albedo only has a total length of just nine and a half minute. However in this short time Shuulak surely leaves a good and varying impression with Albedo. The only disappointment is that it’s over way too fast. You can listen to Albedo below. It surely is, just as Nigredo, very recommended! The year in which Shuulak formed was the same year another band started: Pandora’s Key. 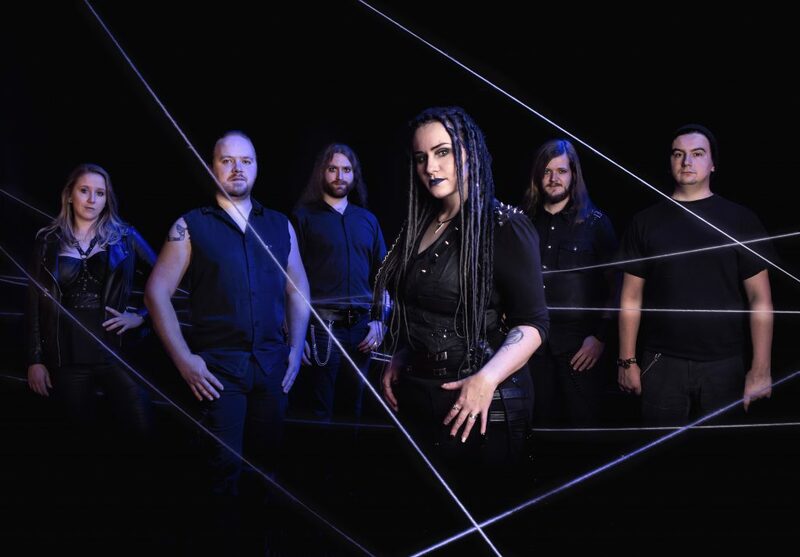 This band plays symphonic metal with, also, sometimes a few progressive touches. In 2017 Pandora’s Key released their debut EP, titled Prometheus Promise, which is definitely worth checking out. However the line-up that can be heard on Prometheus Promise is quite different compared to their current line-up. The only two members that are part of both line-ups are guitarist/backing vocalist Sebastiaan Pongers and bassplayer Regine Lotstra. Recently the current line-up was complemented by vocaliste Kelly Thans, who earlier impressed with Novaria, guitarist Bram Luiken, violinist Rowan Schuddeboom and drummer Dimmy Marcelissen. 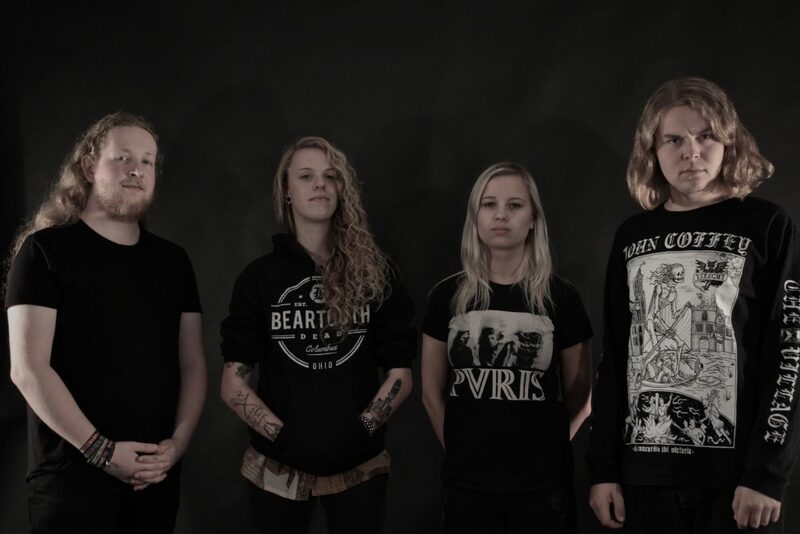 With this new line-up Pandora’s Key also started writing new material, so definitely a band to watch in the future! 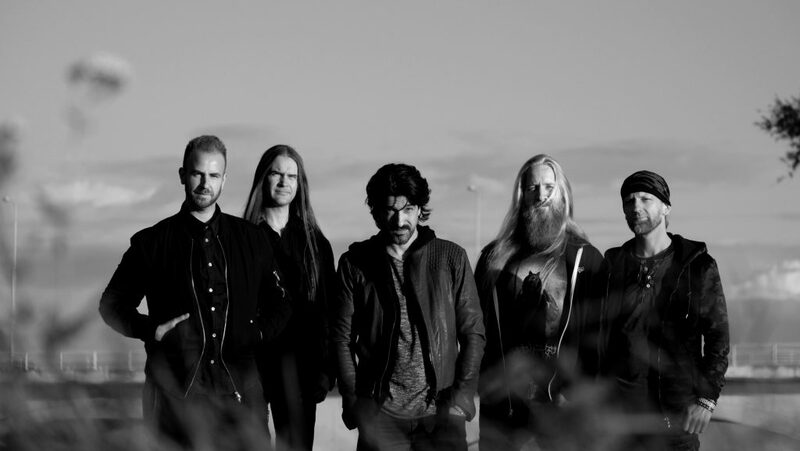 Below you can check the lyric video for The Final Chapter, coming of Prometheus Promise, since there isn’t any studio material with the new line-up yet. 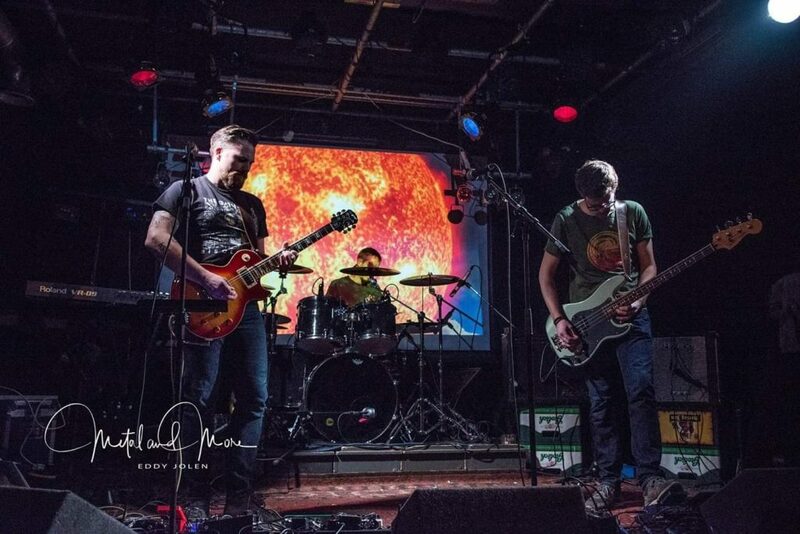 The three guys of Easing The Badger, guitarist Sebastiaan Schoemaker, bassplayer Bram van Rooij and drummer Sidney Gijzen, play post-rock/metal. It is correct that I didn’t mention a vocalist, because Easing The Badger’s music is instrumental. While listening to their debut EP, the in July 2017 released The End To The Everlasting Night, as well as their show, I saw them open for Egeria and Antimatter in Arnhem’s Brigant, vocals aren’t something I missed. This probably is due to Easing The Badger’s music being very immersive and atmospheric, but at the same time pounding and intense. Live this feeling is strengthened with background videos and a big dose of passion that is visibly put into their music. You can listen to The End To The Everlasting Night below. Two and a Half Girl only exists for quite a short time. After being formed in 2017 it’s almost time for the release date of their debut EP. This debut EP, titled Prove You Wrong, will be released on February the 1st. The music Two and a Half Girl, consisting of Anne, Daan, Juliët, Pim and sometimes Chris, plays is difficult to place in one specific style. Sometimes it sounds heavy, sometimes a bit catchy and sometimes atmospheric, but above all it sounds very promising, especially vocalist Juliët stands out. In November Two and a Half Girl already released a first single of Prove You Wrong, titled Something New. Recently they released a second single, which can be heard below. This single is called Strayed From The Path. The last band of this part of Promoting Bands is the alternative metal band My Propane. My Propane, consisting of vocalist Valerio Recenti, drummer Remon Masseling, bassplayer DJ van Zon and guitarists Jord Otto and Frank Schiphorst, the last one only being a live-member of My Propane, released their debut, titled Modern Violent Gentleman, in 2013. On January the 25th this band released their second album. This second album carries the titled Antidote and contains some very nice metal which is very pounding, while melody is something that is very present as well. Especially Jord Otto’s very tight riffs and nicely executed solo’s are standing out, just as the strong vocals by Valerio Recenti. With Antidote, My Propane delivers a very strong album, which is surely recommended to check out! Below you can watch the video for the first single of Antidote for the track called The End.